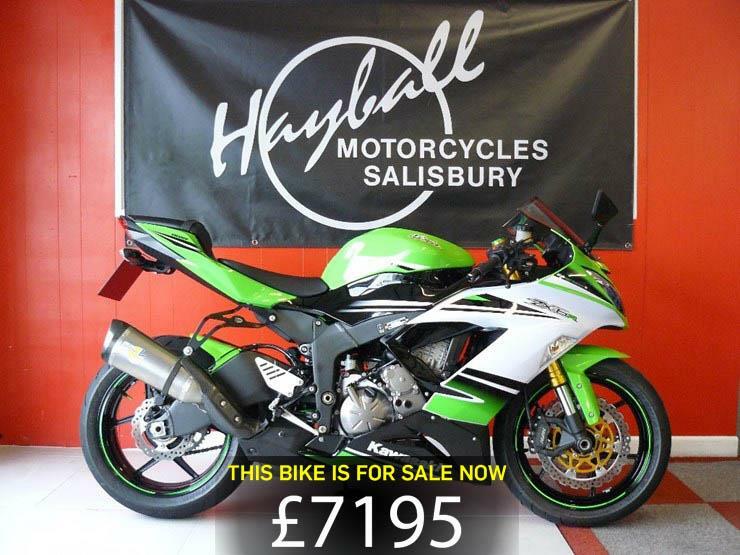 Today's bike of the day is this 2014 Kawasaki ZX-6R. "The 636cc motor boasts a more usable spread of power and torque, both on the road and track, it’s less manic, and easier to get the most out of for the average rider. The rider aids work too, and while the power modes are a somewhat pointless gimmick, the traction control and optional ABS are excellent. ABS is optional." You can buy this bike here for £7,195.